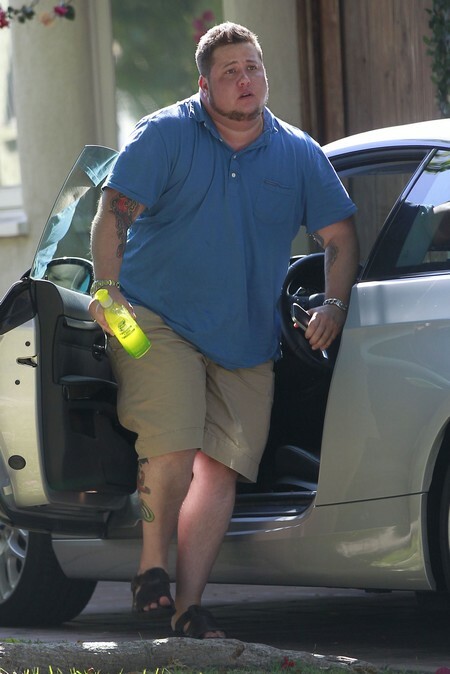 Chaz Bono‘s struggles with gender reassignment surgery, hormone therapy and his internal demons have been laid bare to the public, like a broken bone sticking from an arm. He has experienced familial issues with his mother Cher, but it hasn’t held him back from becoming the man that he has always dreamt of becoming. After having watched Chaz Bono’s documentary on his transgender struggles, the world saw a different side of Cher. One would assume that Cher is accepting of her son’s decisions, but Cher was anything but… Her support of Chaz has been polarizing at best. Her acceptance levels have ranged from being fully embracing of her son, to being less than accepting of his gender reassignment surgery. Yes, it must be extremely hard for Cher to accept it all, but doing a Broadway musical about her life and including Chaz is taking it a tad bit too far. Allegedly, Chaz refused to talk about the script at first, but Cher persuaded him to take a meeting on the project. He now has full input and approval on story lines about his life. Chaz is pissed off with his Mom, Cher. Broadway is not where Chaz wants his dirty laundry hung out for all the world to see.